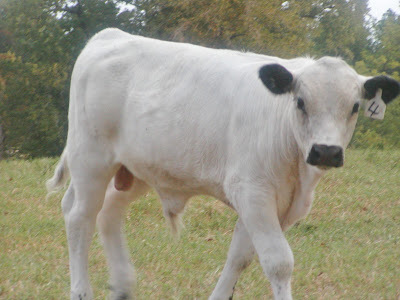 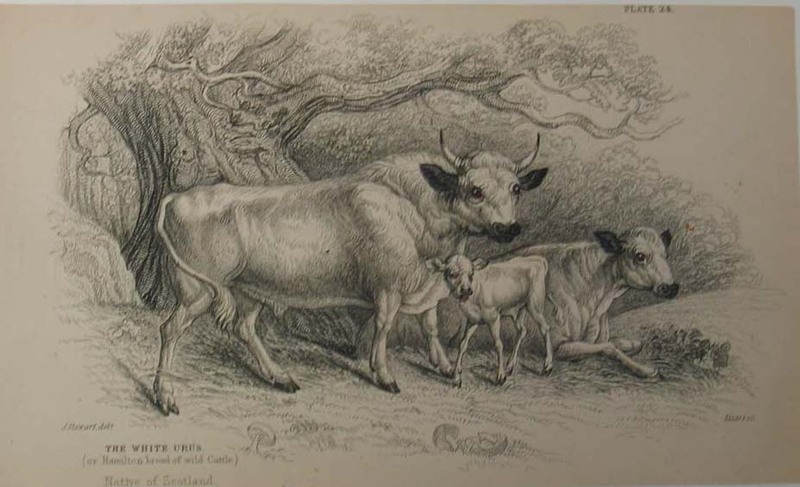 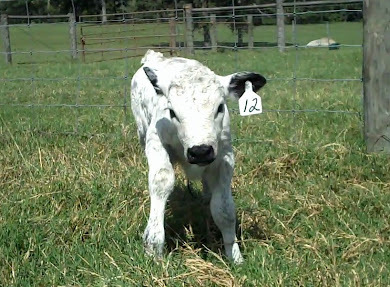 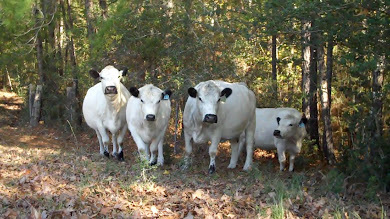 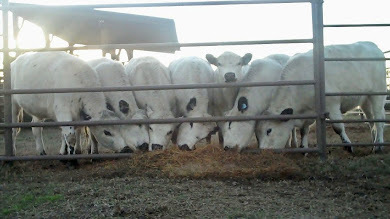 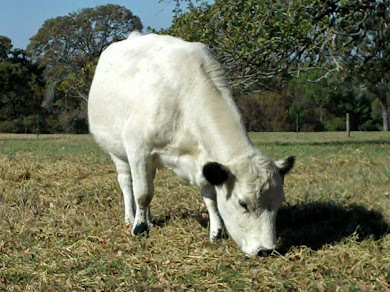 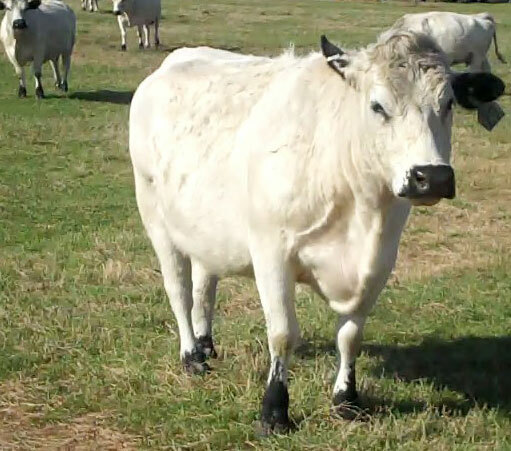 Jimmie's Blog - British White Cattle & More: Heavy Pulp in my O.J. 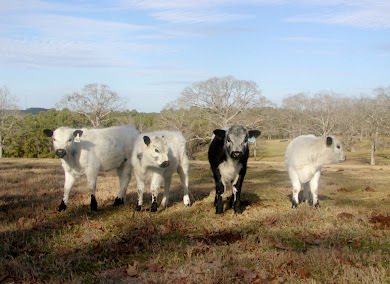 Please! . 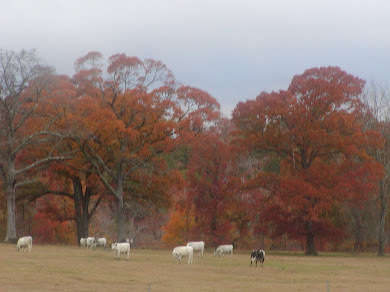 . . pulp and peel have natural antibiotic properties.